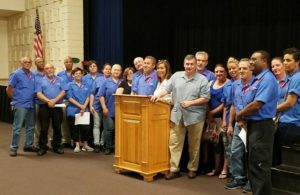 Sodexo workers in Attleboro, Mass., who are members of RWDSU/UFCW Local 875, recently ratified a new contract. 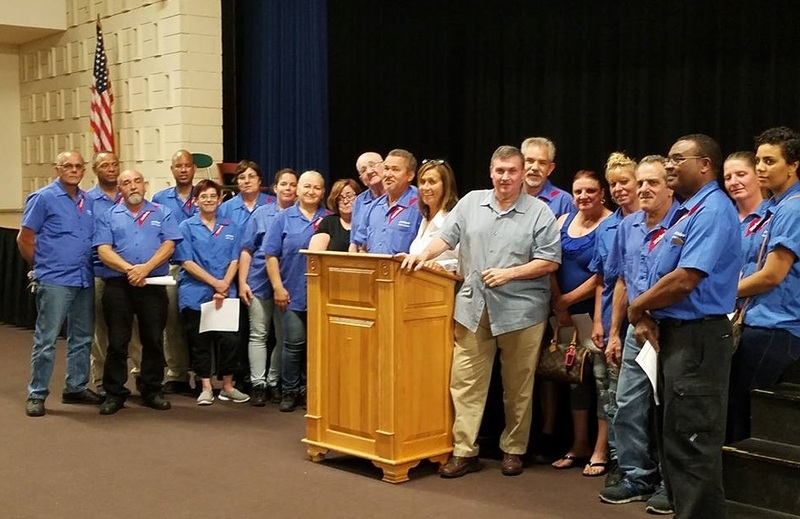 The Sodexo workers work at Attleboro High School. “Sodexo is well known for their anti-union tactics, but workers stood together and won big,” Buonaugurio added.